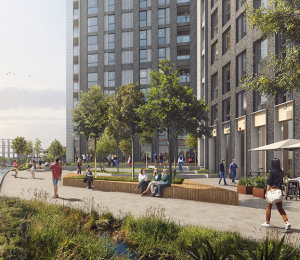 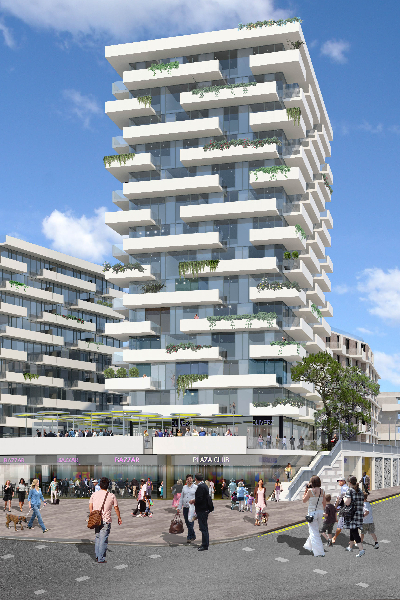 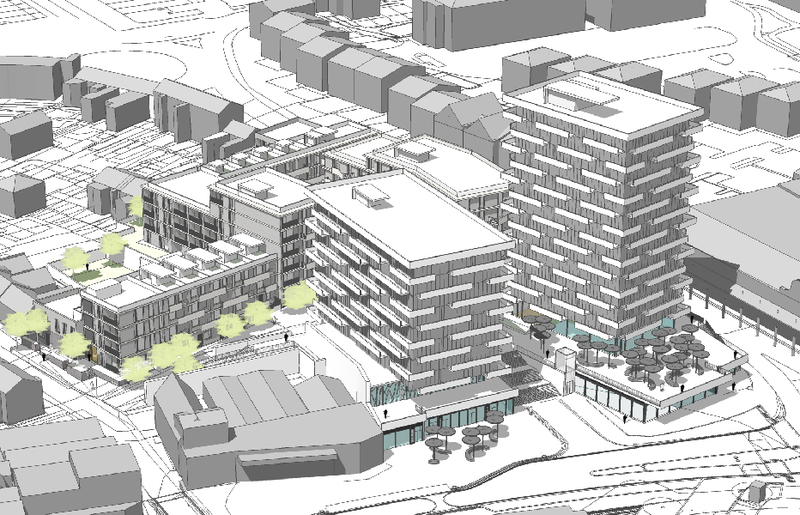 Under these proposals a predominantly vacant and derelict site on a key plot along Southend’s seafront will be transformed to provide a vibrant and diverse mixed-use development. 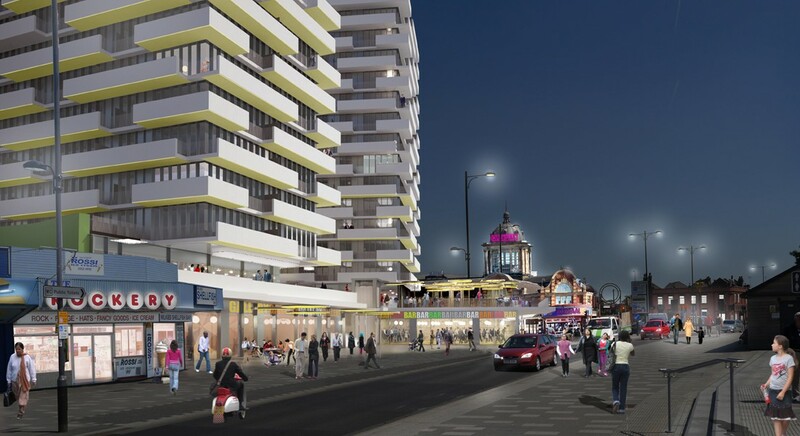 Located along the ‘Golden Mile’, adjacent to entertainment facilities and the Grade II listed Kursaal building, Marine Plaza features 2,700m2 of commercial space to connect and extend the seafront. 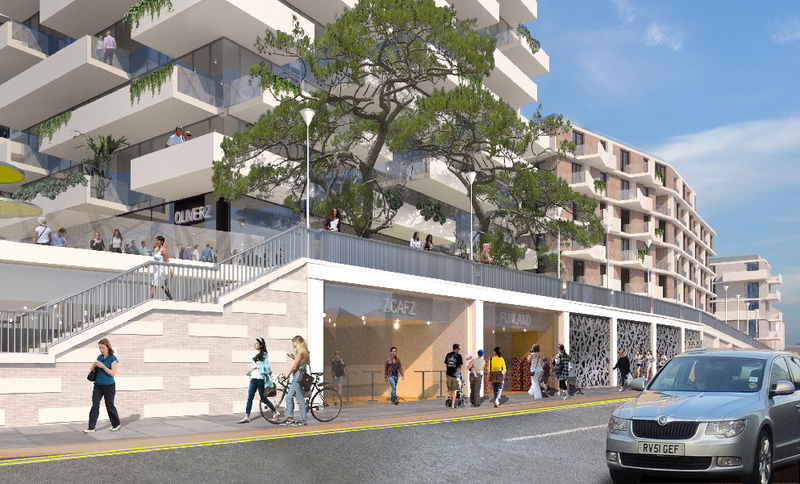 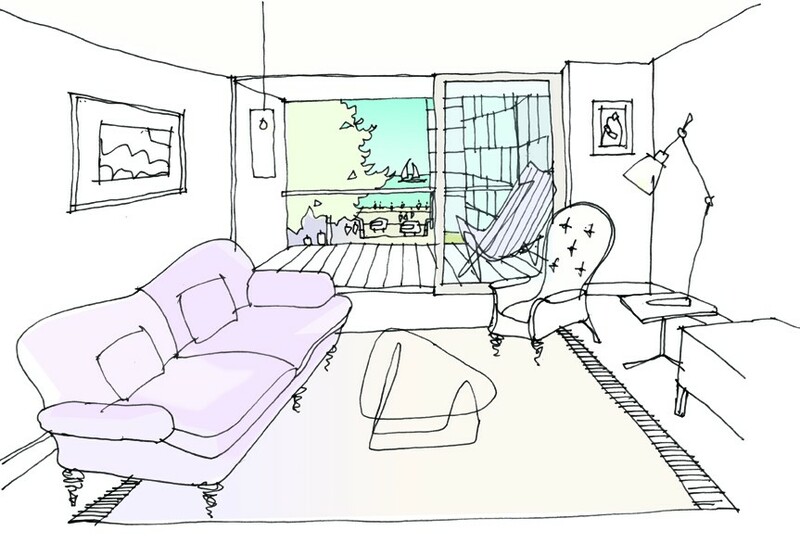 A variety of restaurants, bars and shops will complement the existing offer within its ‘front row’ positioning. 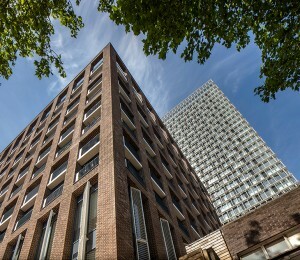 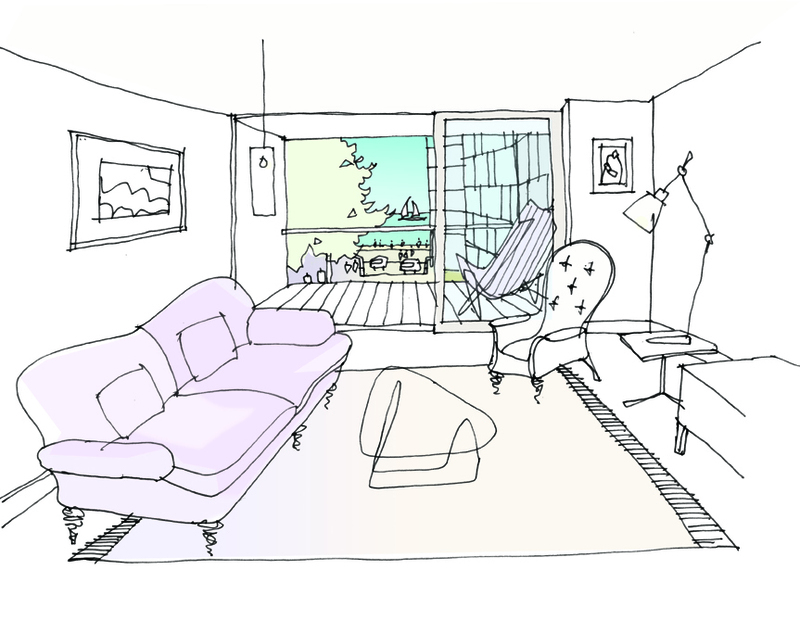 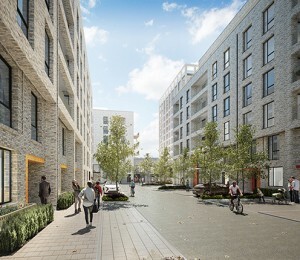 The scheme also comprises 282 homes in a range of typologies across six buildings, which range in height from four to 14 storeys. 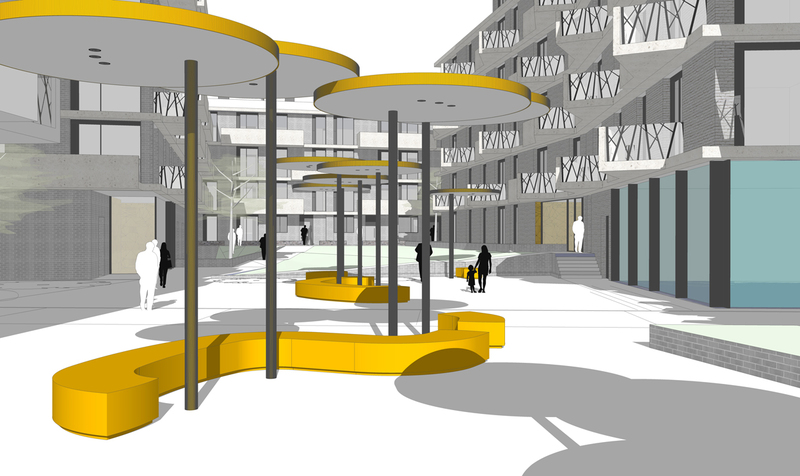 A sequence of public realm spaces creates permeability to the scheme with a focus on the central courtyard. 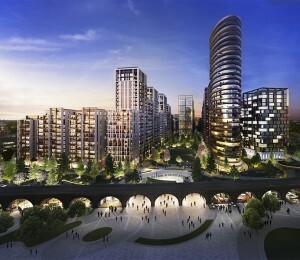 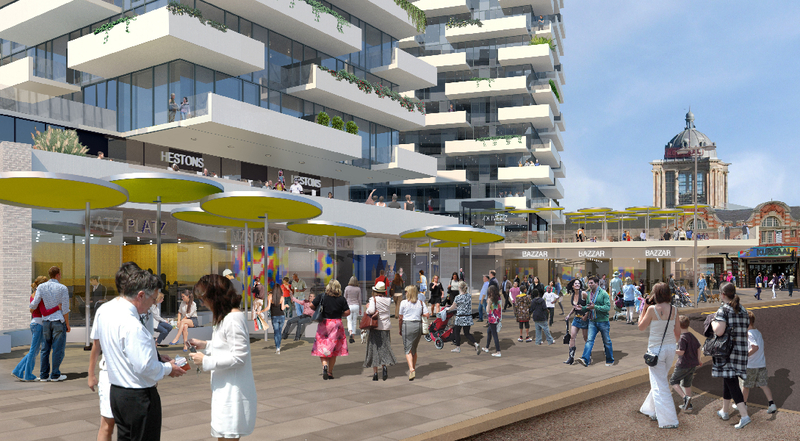 The active and animated public frontage will create new streets and spaces for residents and the wider public to enjoy. 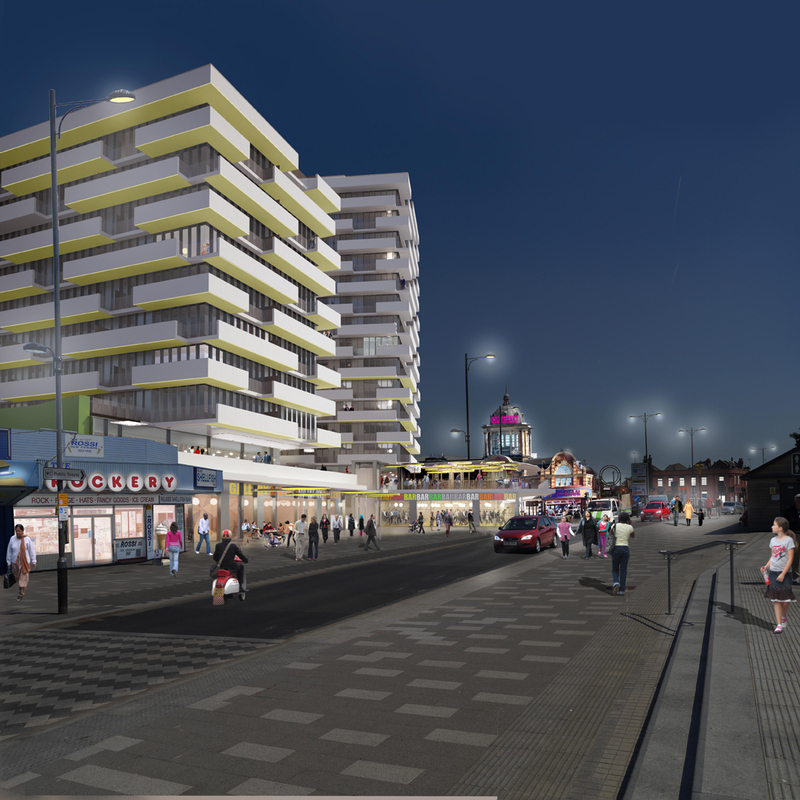 The Central Area Masterplan has set the development aspirations for the local area, and Marine Plaza responds appropriately to this by actively contributing to the regeneration of the seafront and town centre.